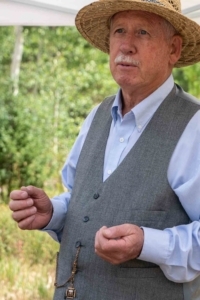 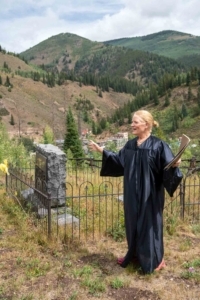 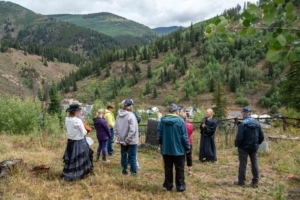 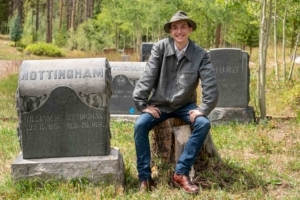 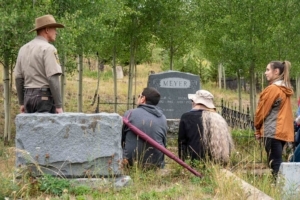 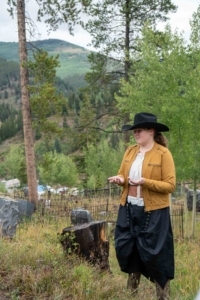 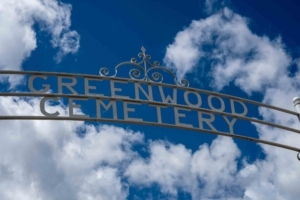 On Saturday, August 18th the Eagle County Historical Society presented a tour of the Greenwood Cemetery in Red Cliff, Colorado. 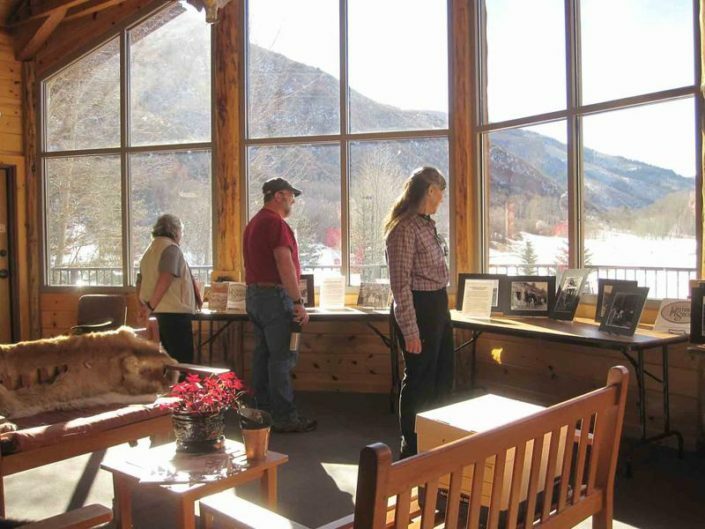 A rainy day turned sunny and some of the most notable pioneers were around to tell their stories. 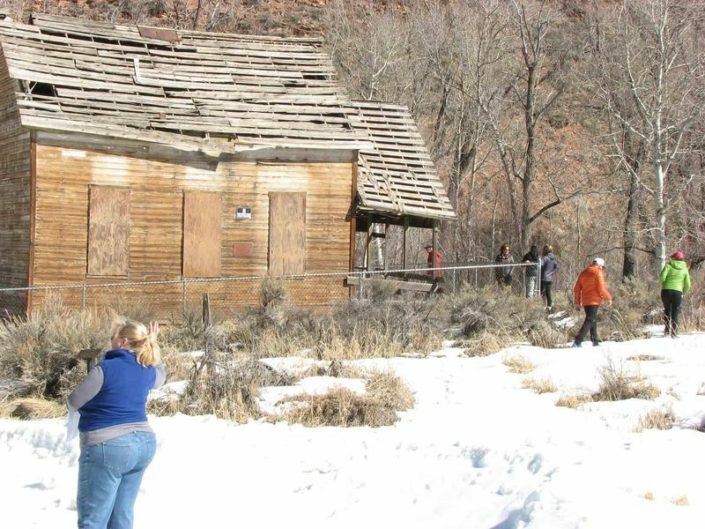 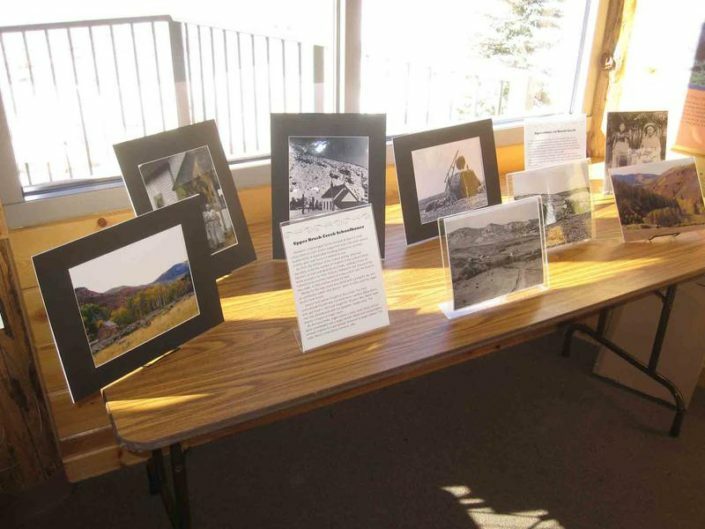 ​A crowd of about 50 people stopped by the Upper Brush Creek School on Saturday, March 3, for a winter outing and a bit of history. 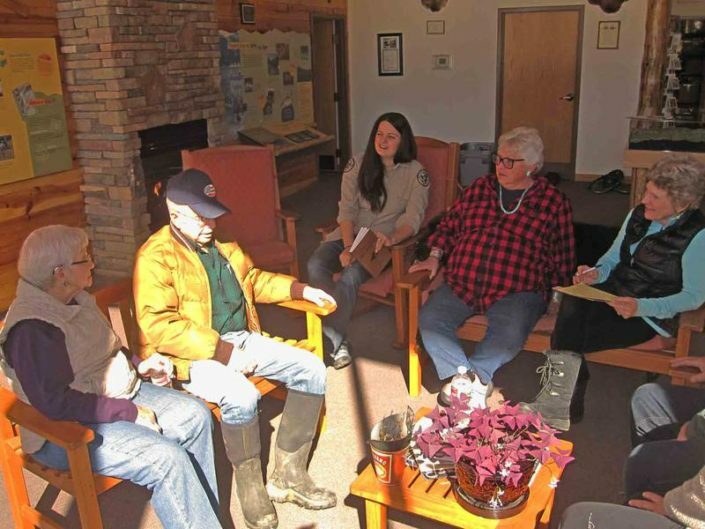 Our surprise guest of honor was Joe Dice, 88, who attended the school in his youth and had plenty of stories to share. 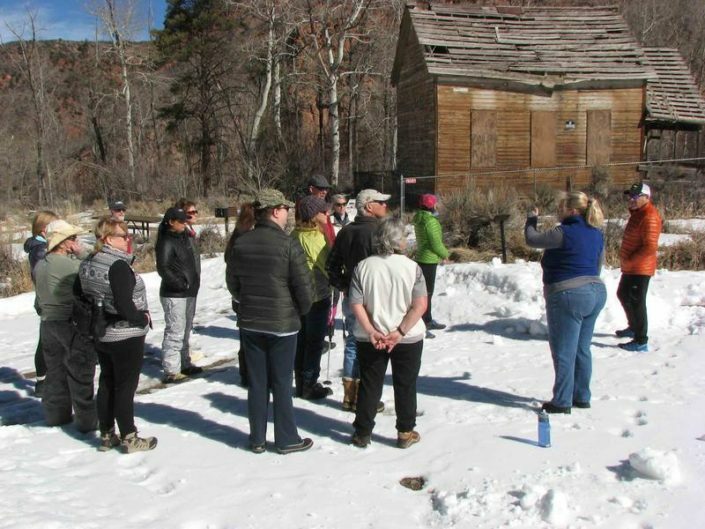 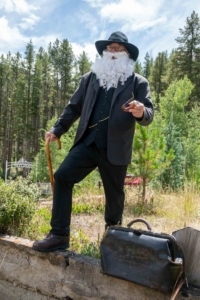 Thanks to our partners at Sylvan Lake State Park for this fun history outing opportunity.